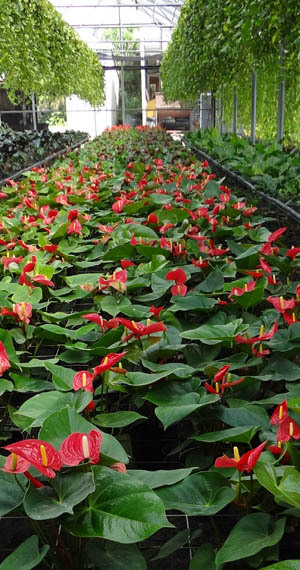 SilverKrome.com is a family owned wholesale foliage plant nursery. Browse around. See everything we have to offer. More Information About Our Company. We do not have the ability to ship small orders using UPS, FEDEX, or US Mail. Visit us and see what's going on right now. 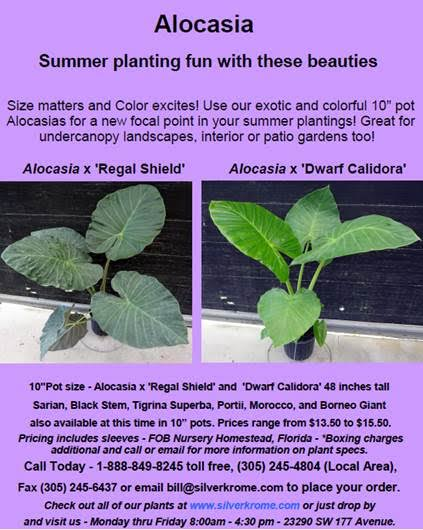 Our friends over at Tezula Orchids & Tropicals specialize in online sales, and currently carry some of our amazing plants! 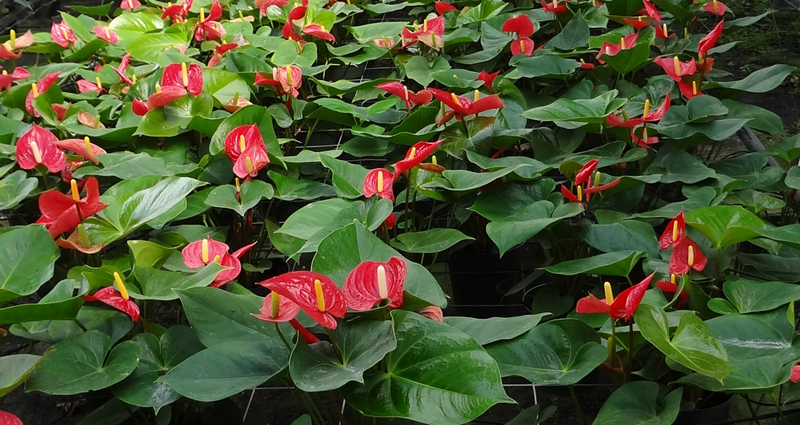 Make sure to check out the cover of Nursery Report magazine to see some of the beautiful Anthurium available for shipping now. 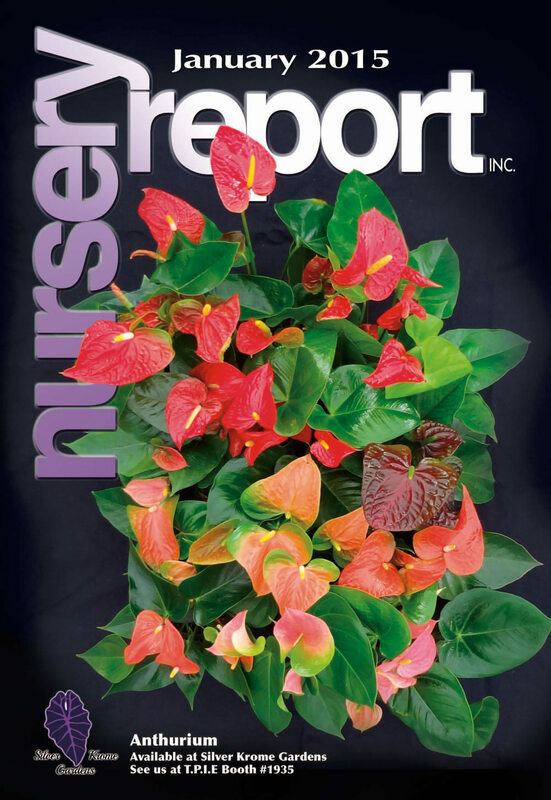 Also get your copy of Nursery Report for FREE at TPIE 2015. There are a few simple terms and conditions we ask our clientele to adhere to. Please read and agree to terms before submitting your credit application. Here is our downloadable Credit Application. Please download and fill out completely before submission.